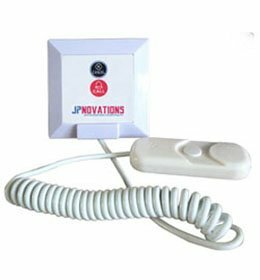 Various solutions from Jpnovations can be bought online on your favourite shopping websites like amazon,paytm, indiamart. Need more customized/tailored solutions, call +91-8010-729-729 now. 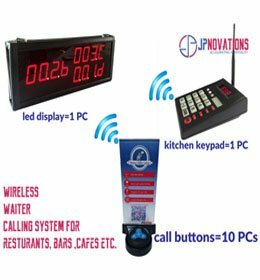 Jpnovations Wireless Waiter Calling System with Kitchen/Guest Call on LED display. 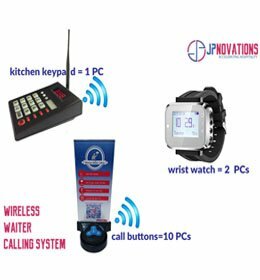 Jpnovations Wireless Waiter Calling System with Kitchen/Guest Call on Steward wrist watch. 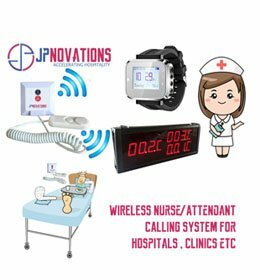 Jpnovations Wireless Nurse-Attendant Calling System for hospitals,clinics. Self Service Wireless Calling System for resturants, fast food shops, take-away shops. 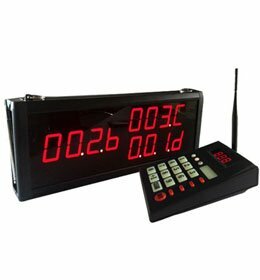 Coaster Pager System for food court kisoks, coffee shops, self service Restaurants. 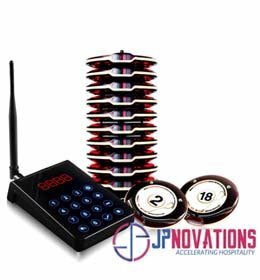 Jpnovations wireless nurse calling buttons come with a flexible 120cm cord and 2 key buttons. 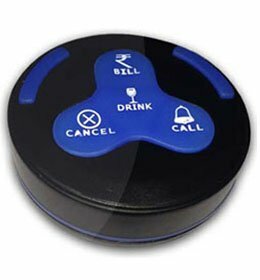 4 Key Wireless Service Call Buttons (Jpnovations Wireless Calling System for restaurants, bars, lounges, cafes). 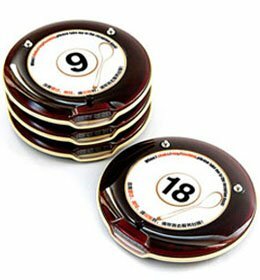 Frisbee Coaster Paging system is widely used in coffee shops , food courts, fast food Restaurants. © 2017 Jpnovations Solutions (P) LTD.